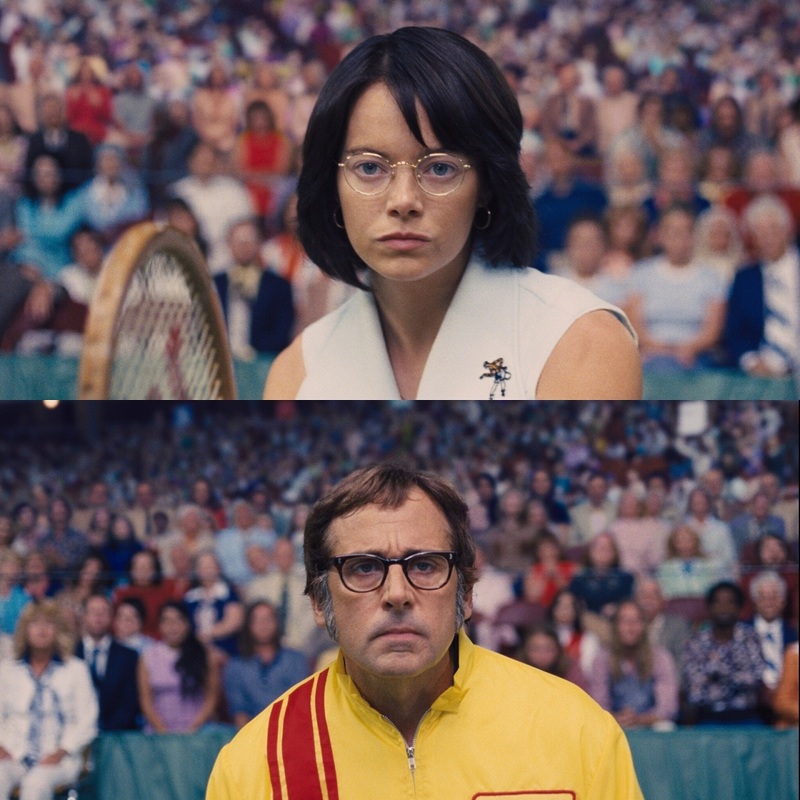 Emma Stone and Steve Carell star in film “Battle of the Sexes” based on true events and revolves around tennis legend Billie Jean King’s historic 1973 match against Bobby Riggs. Emma Stone stars as King while Steve Carell plays Riggs, the former champion who claimed that no woman would ever defeat him. “Women belong in the bedroom and the kitchen,” declared Riggs, delivering a wildly controversial challenge to King, who dominated tennis in the 70s. The outrageous comments from the 55-year-old former champion provoked an immediate backlash. King, 16 years younger than him, decided to accept the challenge and the battle got underway. The electrifying contest was viewed by millions worldwide. The film promises to be heartfelt and infused with humor, relating the personal journeys of both players. It delivers insights into Billie Jean King’s pioneering achievements as well as her challenges as she was coming to terms with her sexuality while preparing for the match. On September 20th 1973, 90 million people watched as King and Riggs faced off at a spectacularly thrilling exhibition match, which went down in history as the “Battle of the Sexes”. It was one of the most widely watched sporting events ever. A 20th Century Fox feature, “Battle of the Sexes” opens December 6 exclusive at Ayala Malls Cinemas’ Greenbelt 1 and Trinoma. If you want to get an earlier screening, "Battle of the Sexes" is also featured as the closing film, November 28 2017, in this year's Cinema One Originals Film Festival.